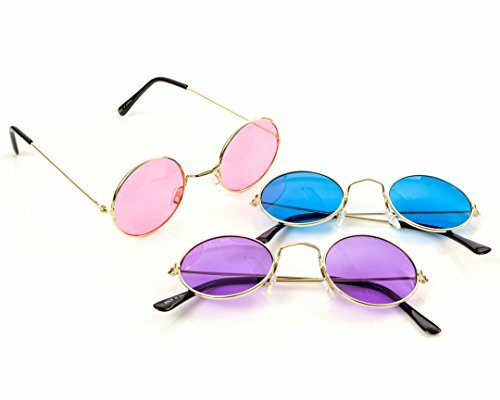 FancyG® Novelty Eyewear will give you some unique looks and fun. 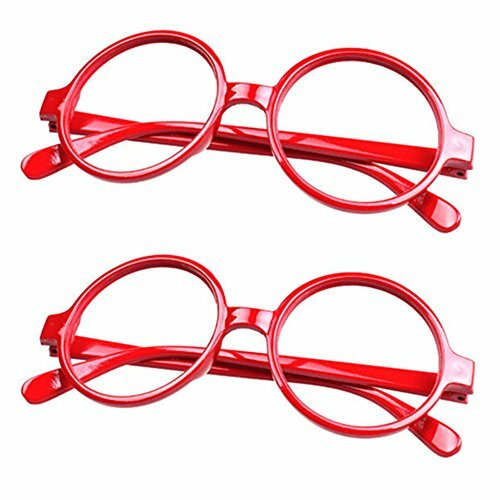 These glasses frames can be wore daily or any special events or as costume. 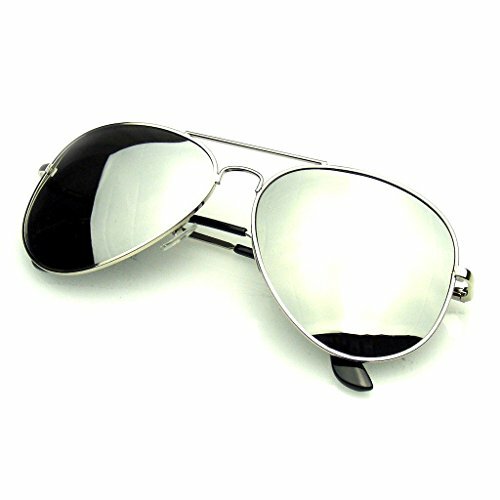 It can be a decoration for you without discomfort to your eyes. The product of FancyG is not part or associated with any other brands, and all other brands, trademarks or trade names are property of their respective owners. FancyG is a brand registered with United States Patent and Trademark Office. Trademark Infringement is a violation of U.S. Trademark Law. 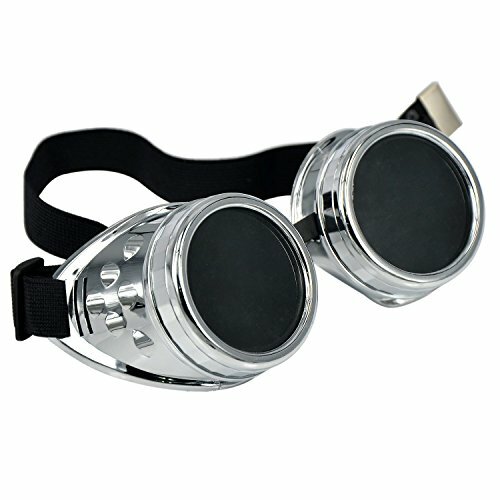 Nicky Bigs Novelties Steampunk Goggles Removable Lenses, with Both Clear & Tinted Lenses Included Truly One Size Fits All with Adustable Elastic Strap Steampunk Accessory, A Perfect Mix of Fashion and Utility Includes: (1) Pair of Steampunk Goggles. 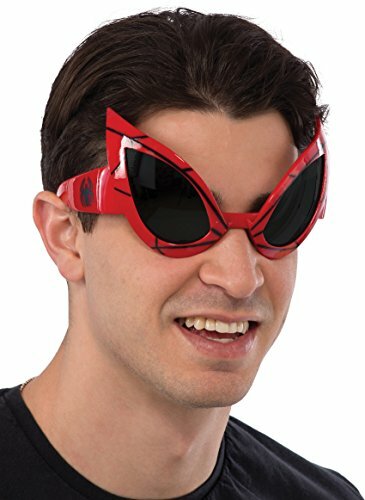 Intended for novelty or cosplay use only. Do not use as a protective device. 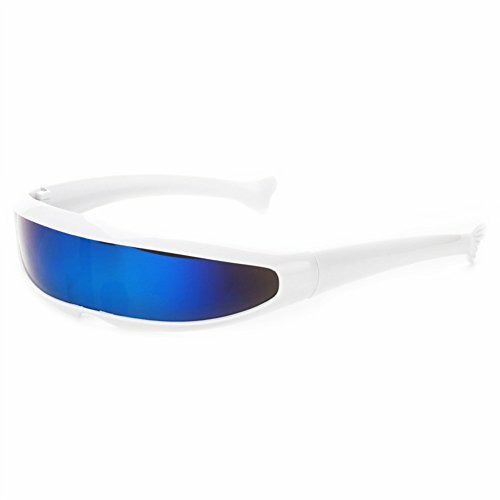 Clear lenses are made of glass and the smoked lenses are made of plastic. 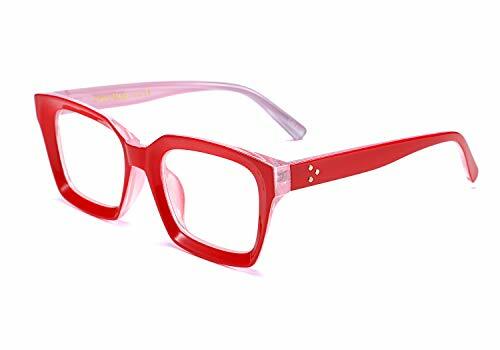 1. nice quality frame, good texture, anti allergy, comfortable to wear2. nose pads curved lines fit the nose without creasing3. well polish, strong hinge, using fexible4. light texture temple, bright color, comfortable touchFEISEDY Glasses Feature- The lenses can be disassembled from frame and put the prescription in the frame.Cleaning Tips - Clean the lenses with water or wipe them with the soft cleaning cloth we have included.Remind- Do not use alchohol or other harsh chemicals, which may damage the lenses.- Never wear sunglasses directly observe the sun, such as in the eclipse After-sales service- 30 Days Guarantee - You can get refund for any reason e.g style,color,etc. Don't worry,contact us- FEISEDY intimately customer service: If you have any problem on product,shipping or return,please contact us. 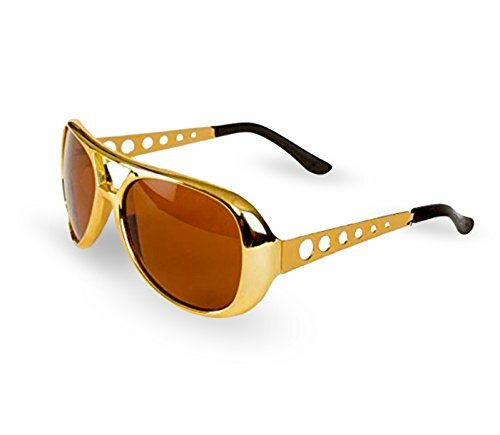 We will help you solve the problem at the first time.- Feedback (Comment & Review): Your support is the crowning glory for us.About FEISEDY FEISEDY is the sunglasses brand seller aim to bring you high quality fashion experience in sunshine and nature.